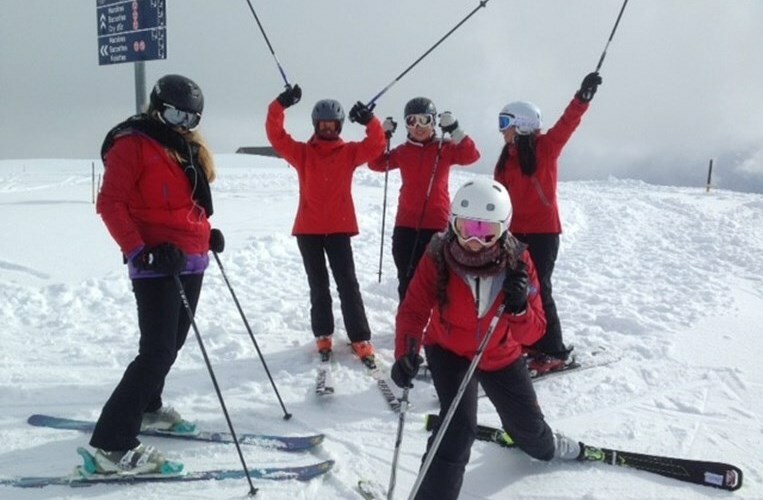 Snow and Skiing, A Winning Combination! 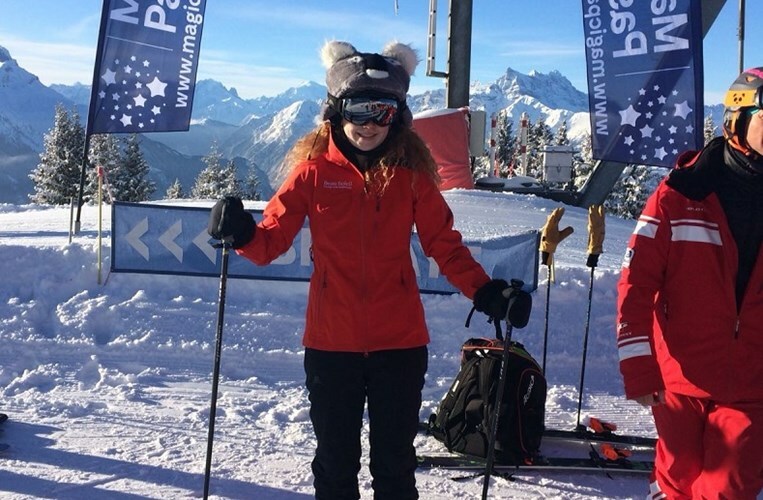 After some intensive weeks of lessons and time on the slopes, our beginners are all making excellent progress and most importantly enjoying and learning from the experience of our winter sports programme. 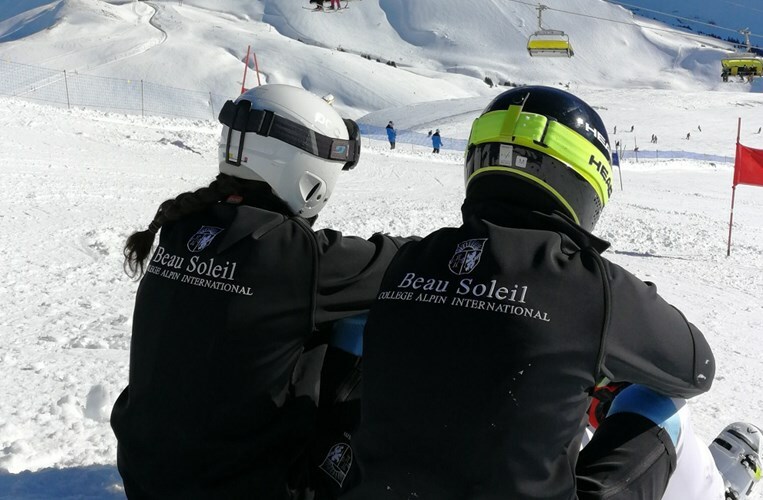 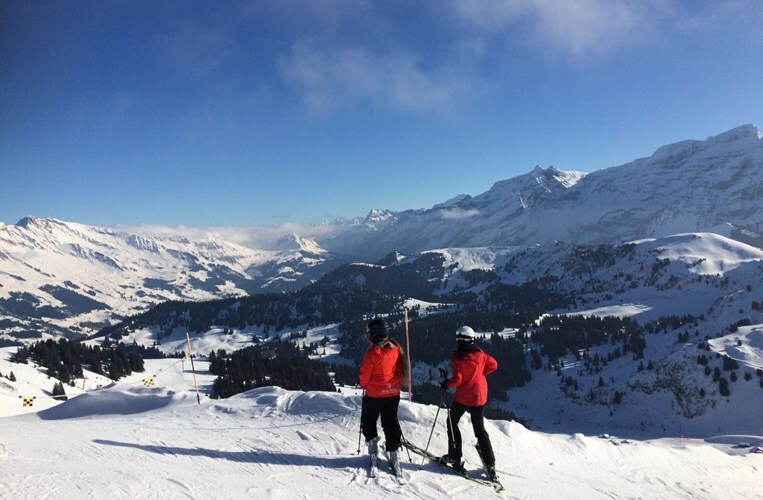 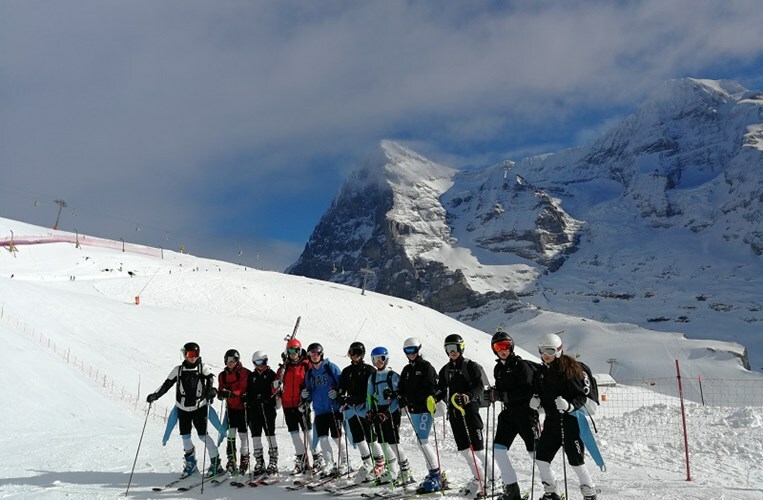 Our ski team have had a packed programme of competitions, being excellent representatives for the school and bringing back a number of medals and trophies. 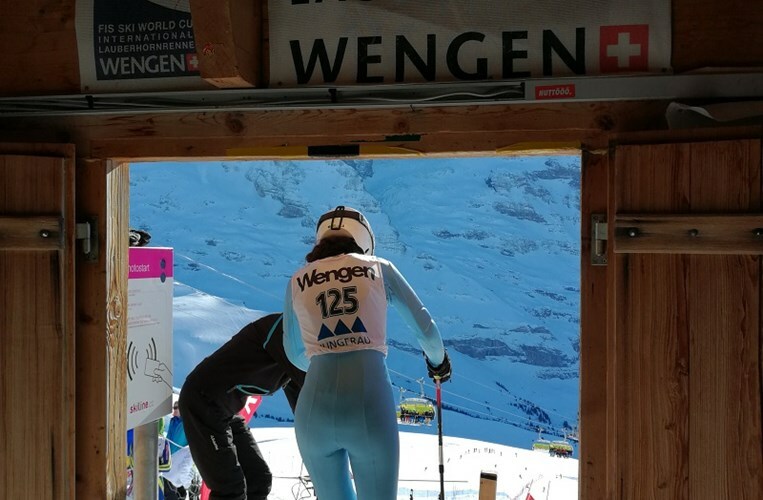 Most notably, from the European International Schools Ski Race, in Wengen, there were some outstanding individual performances with podium places in giant slalom, super G and GS.